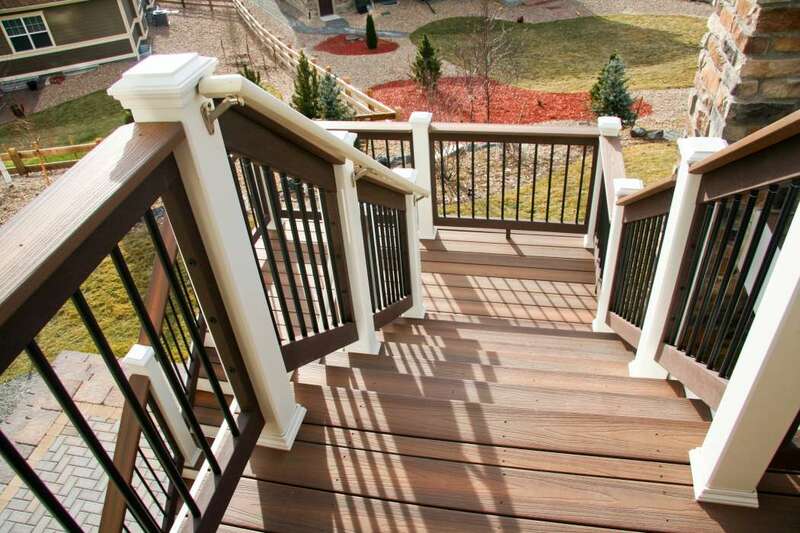 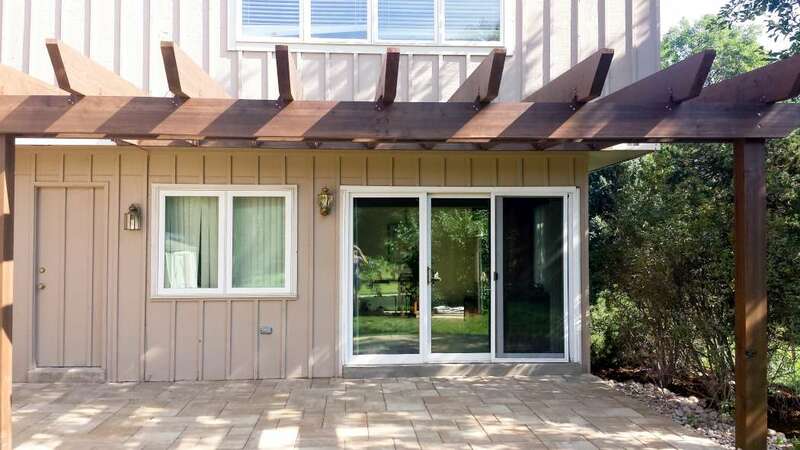 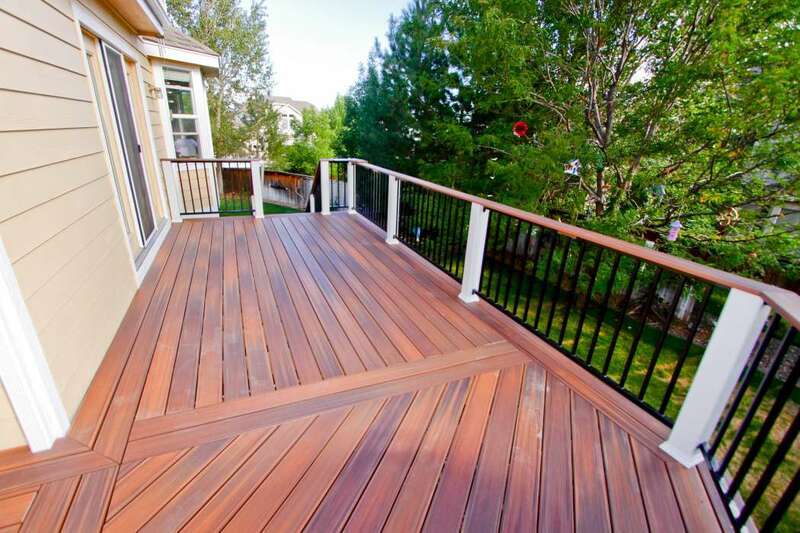 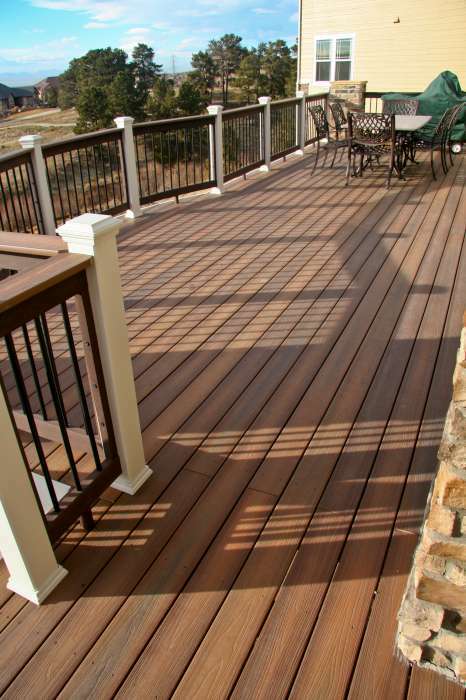 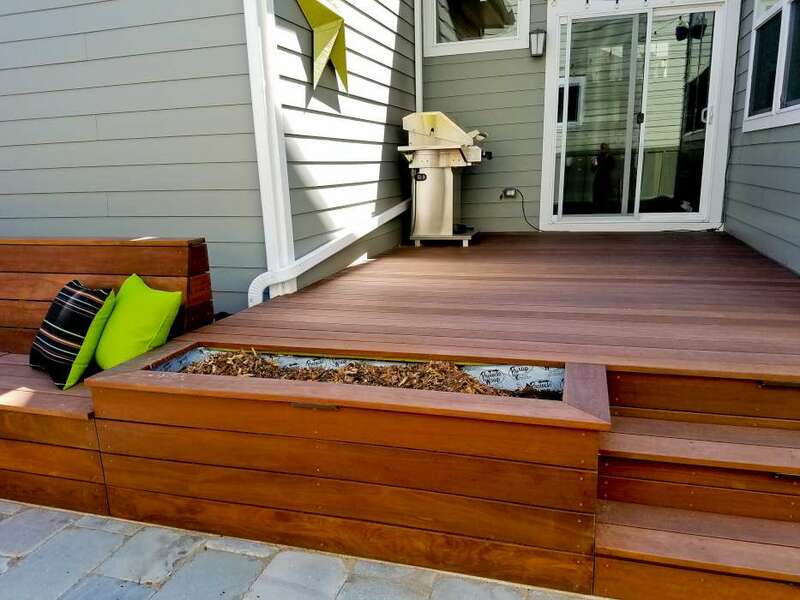 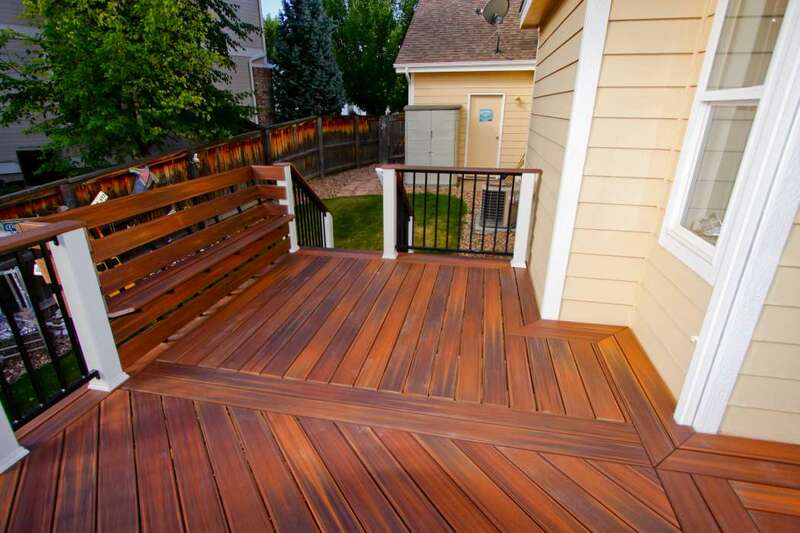 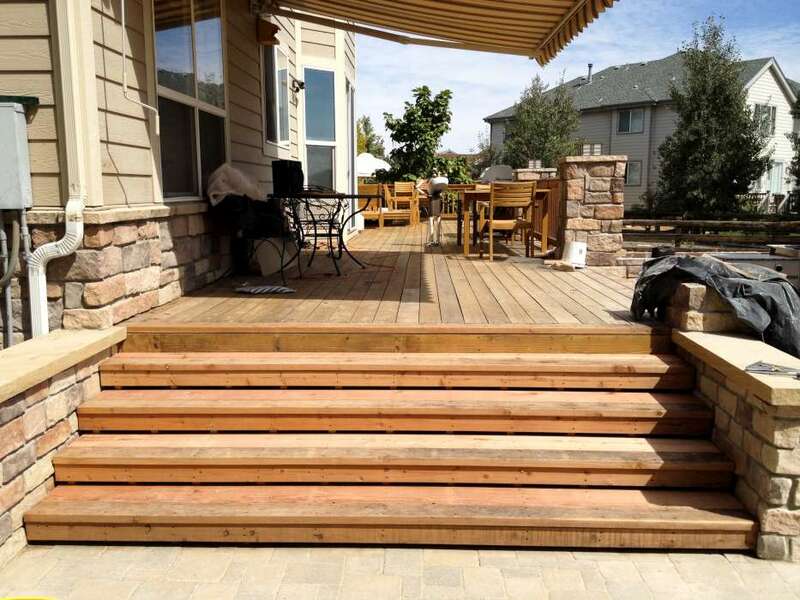 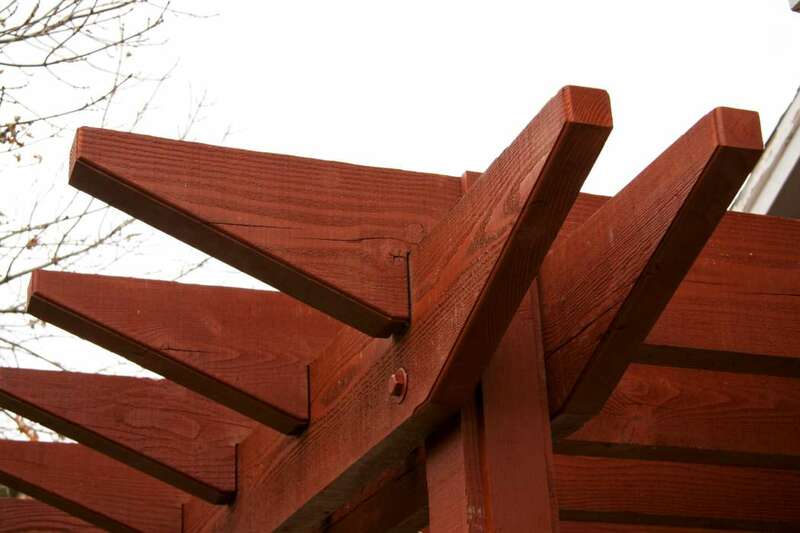 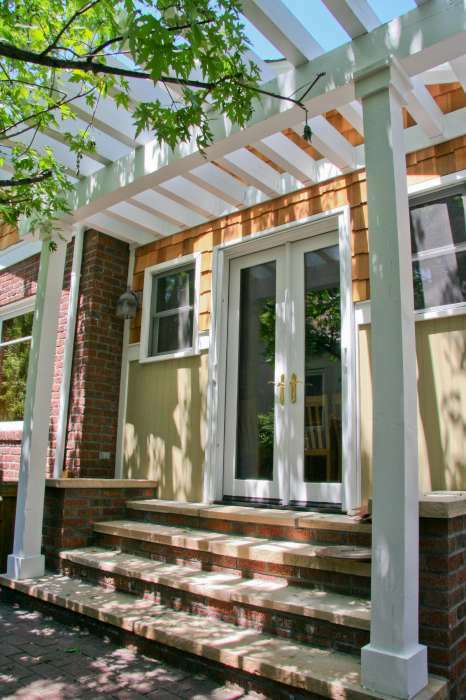 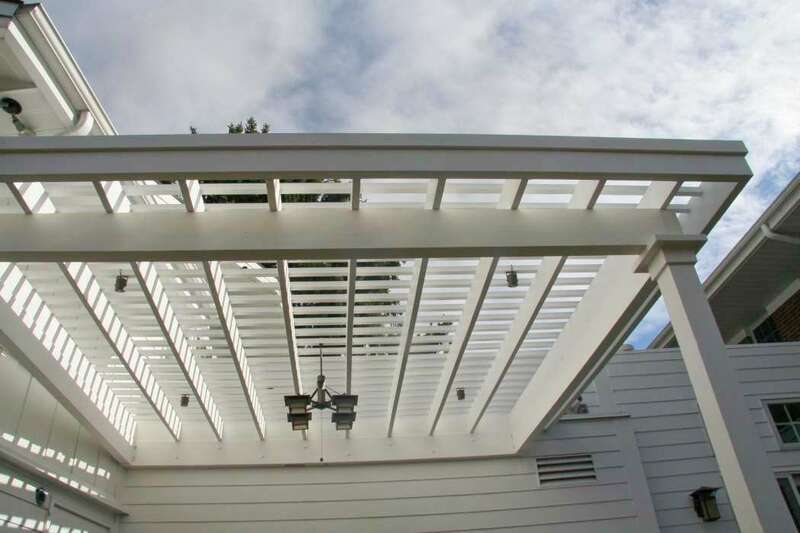 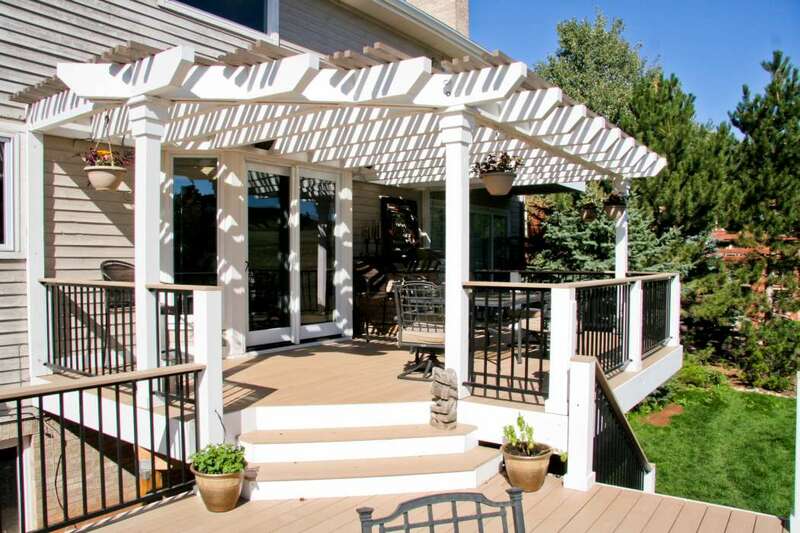 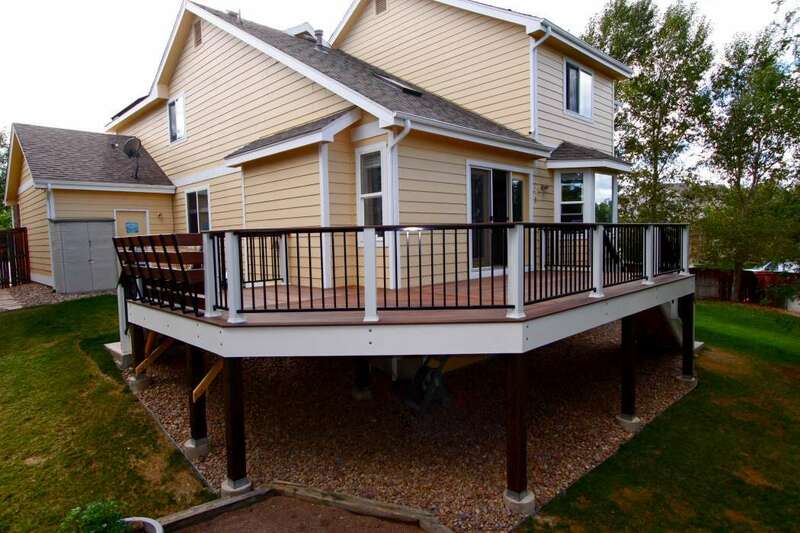 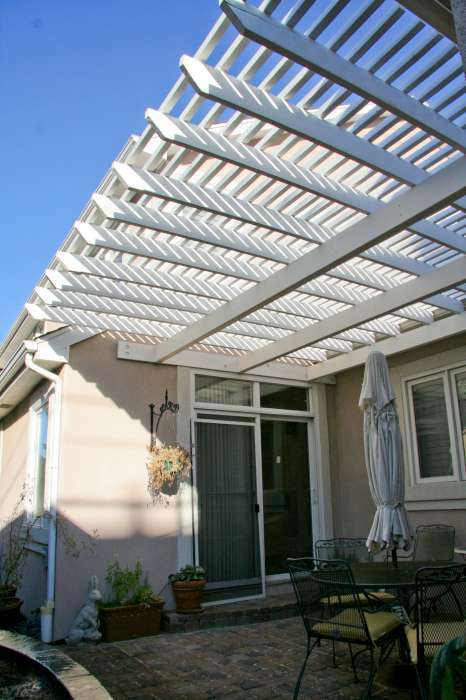 Our Decks and Pergolas are built in-house by us. 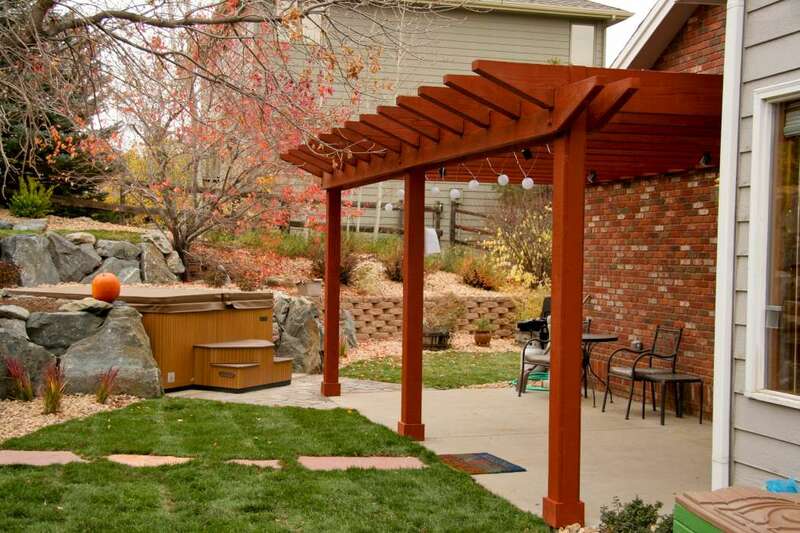 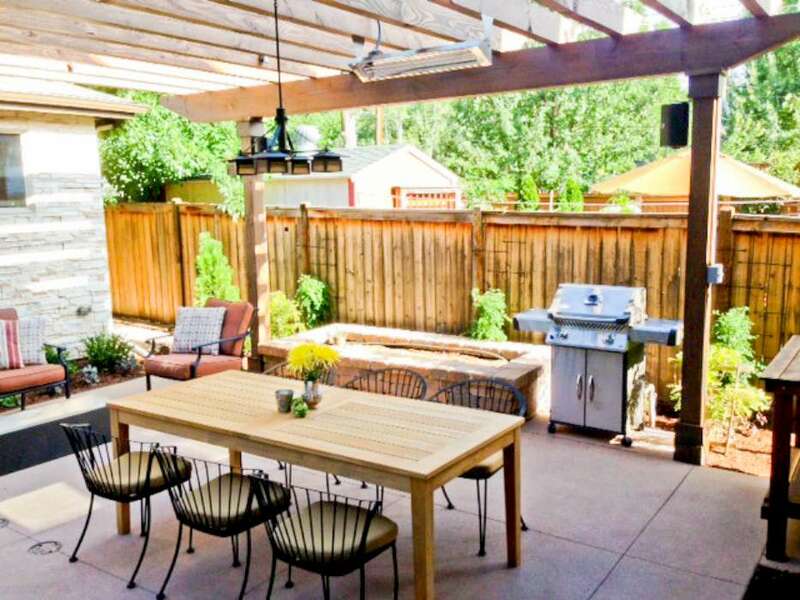 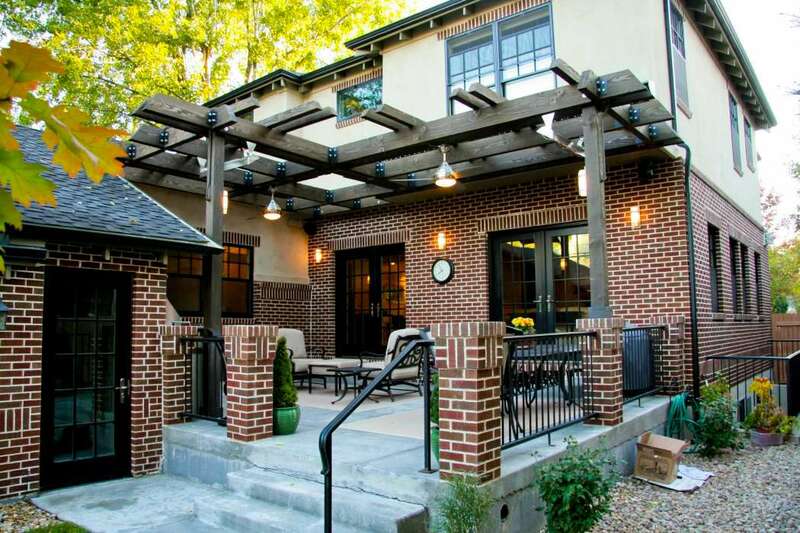 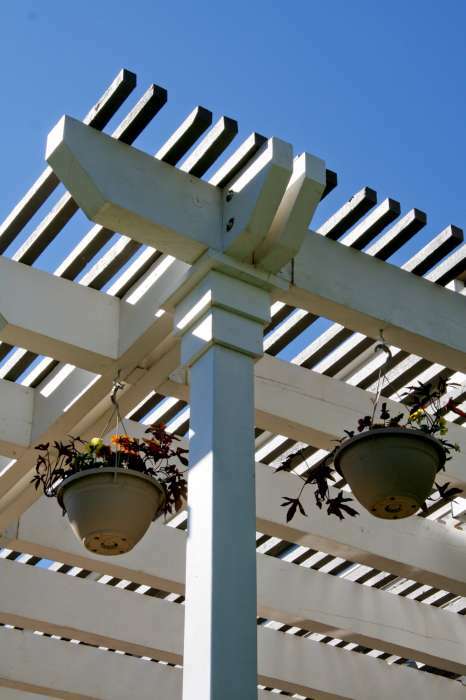 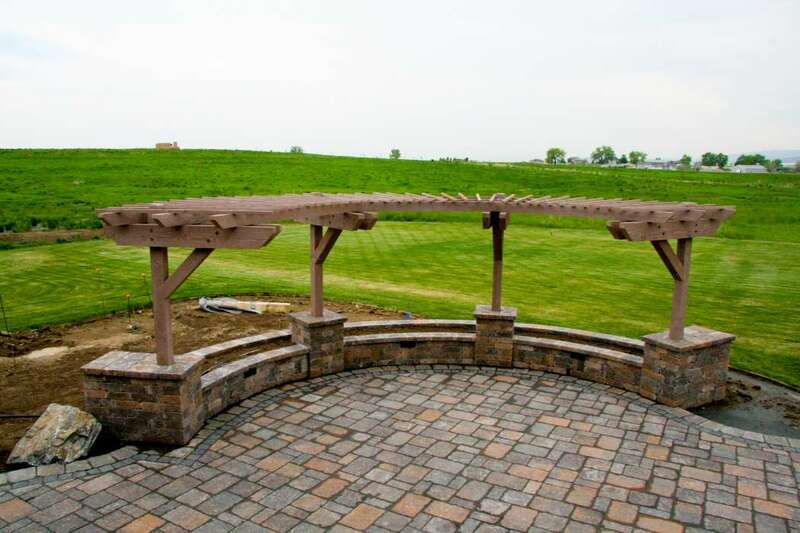 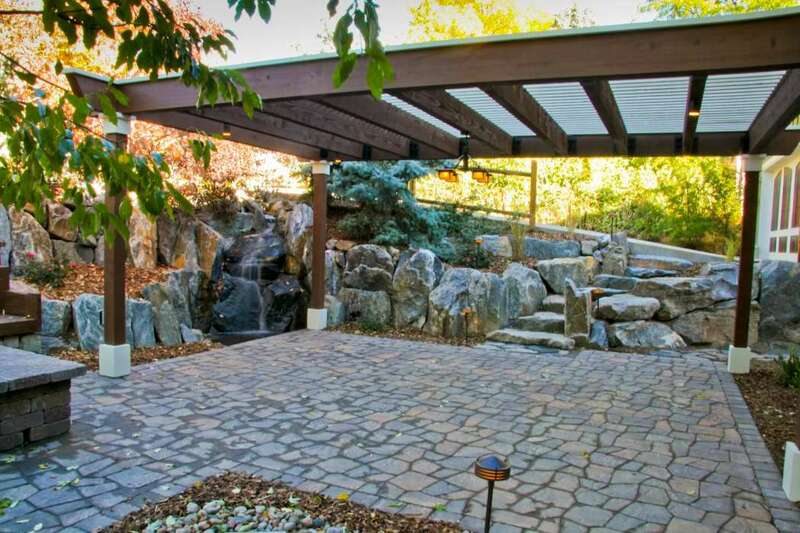 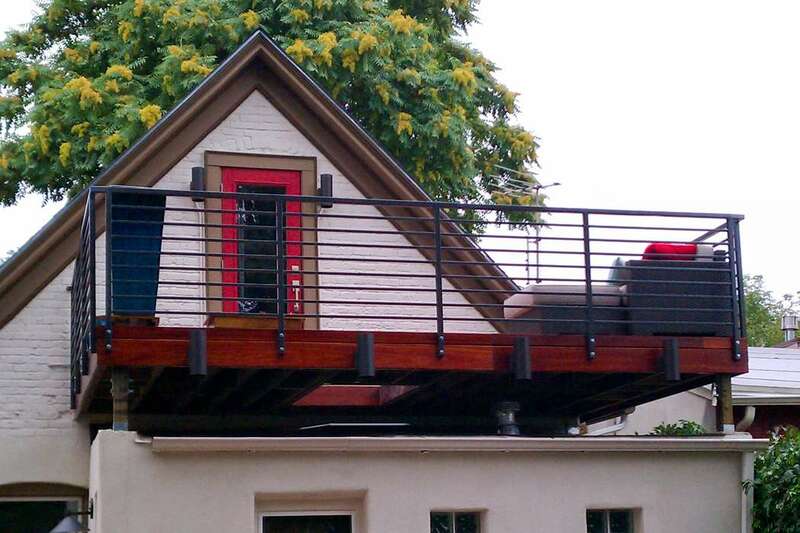 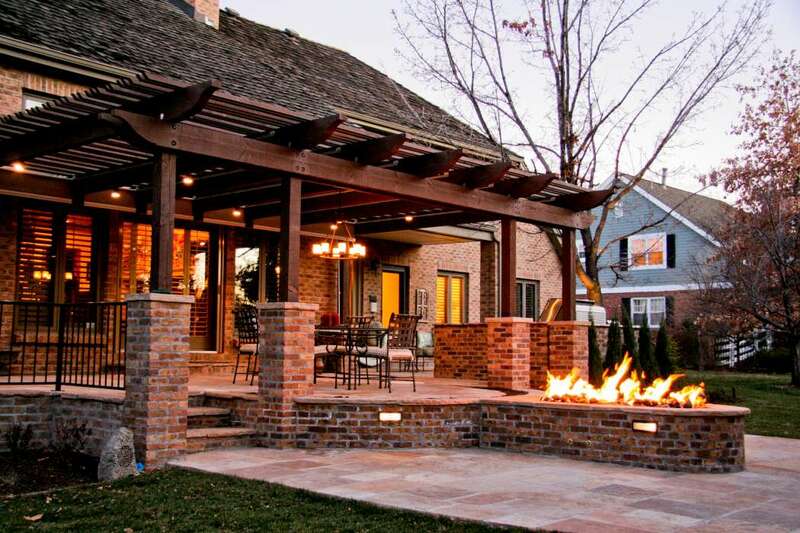 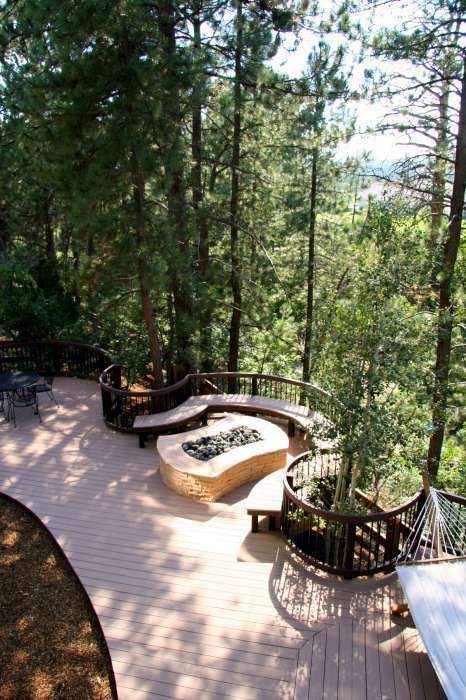 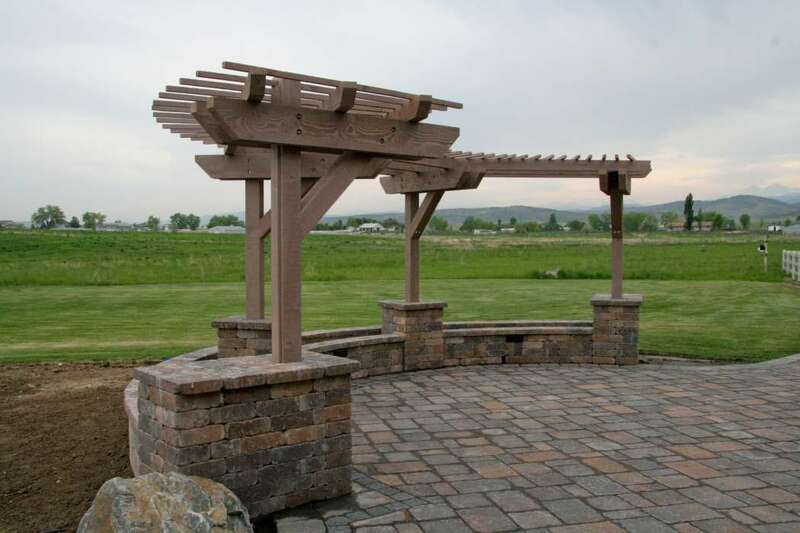 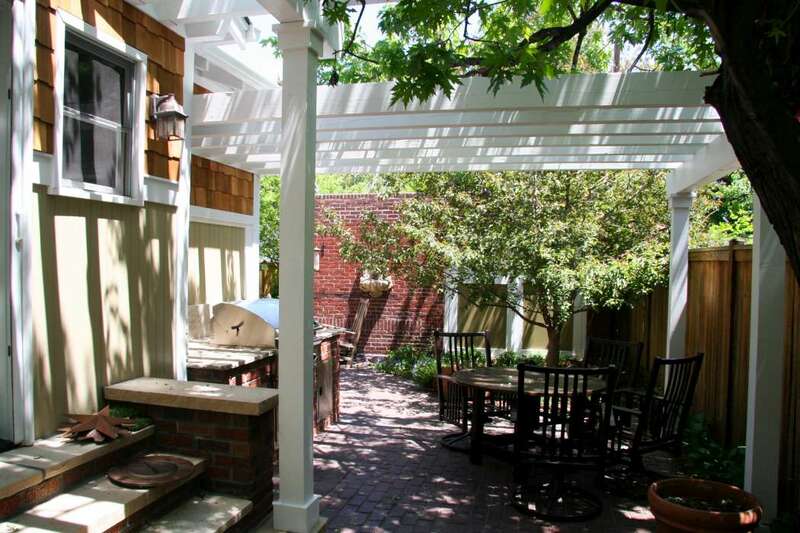 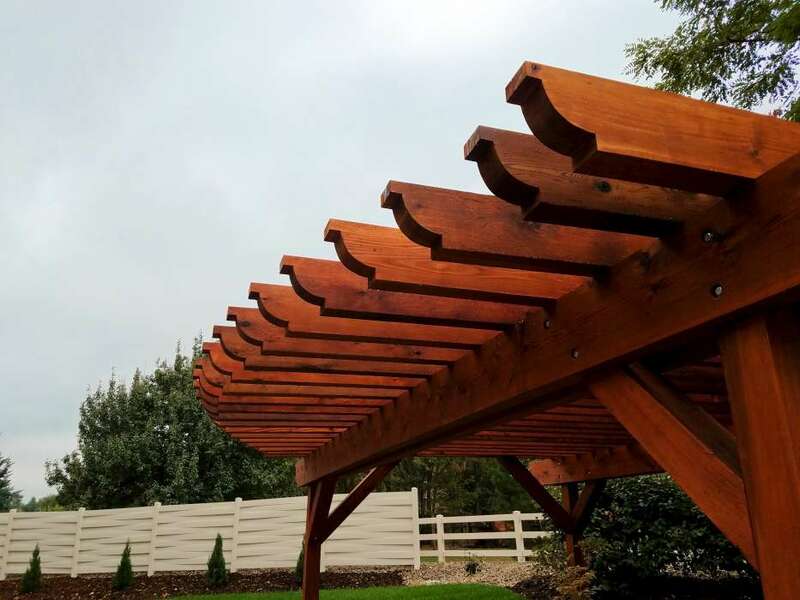 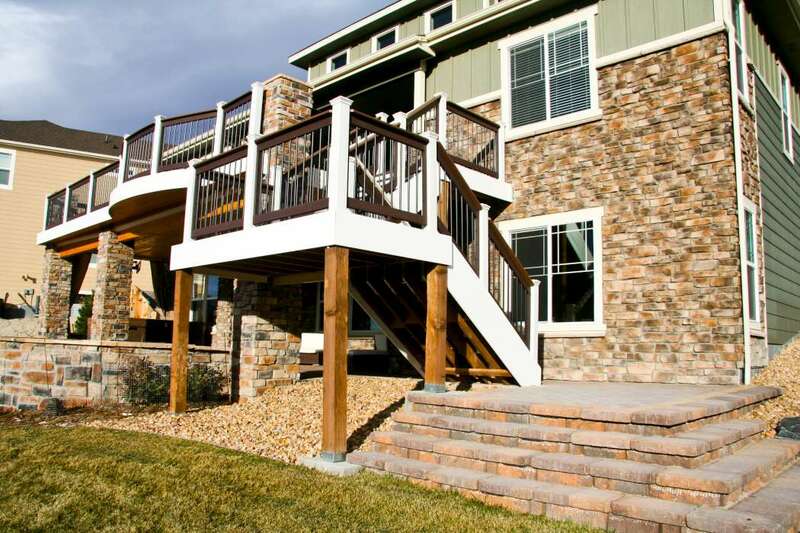 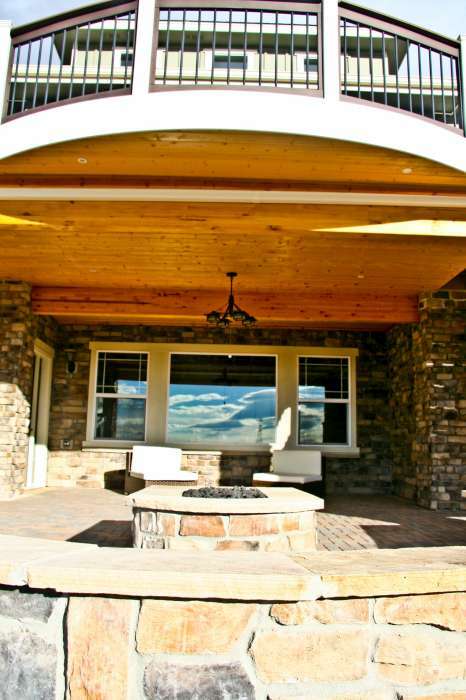 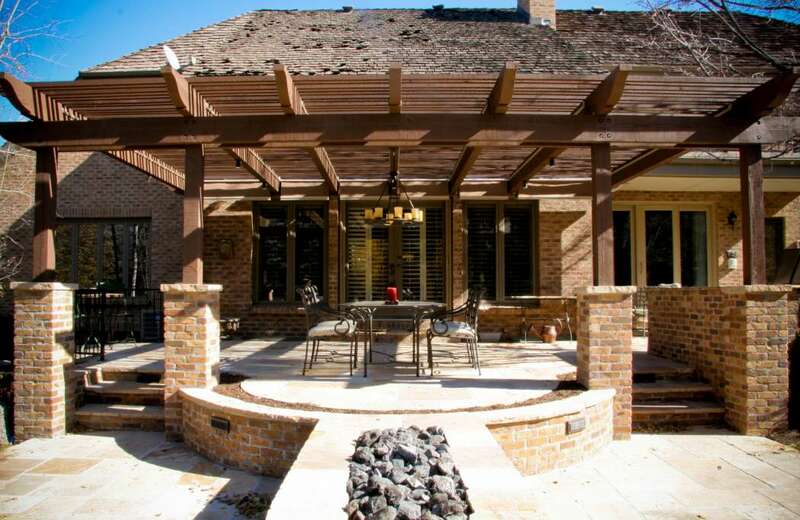 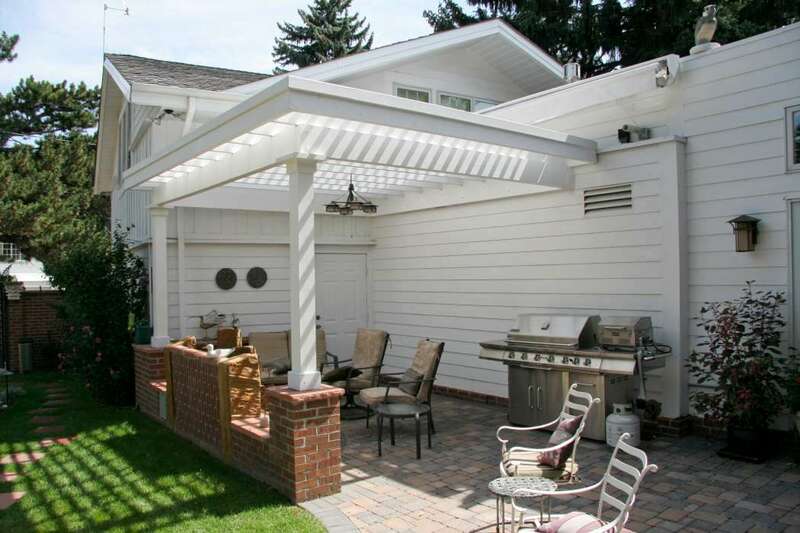 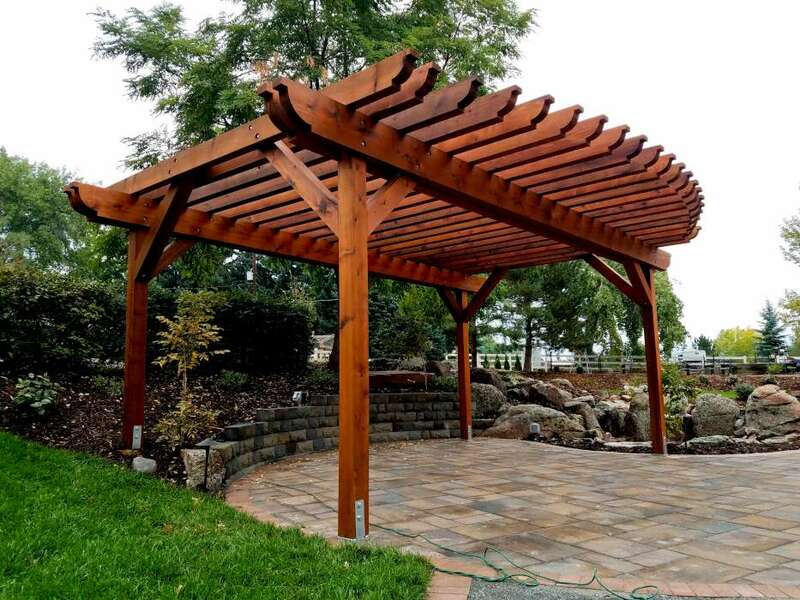 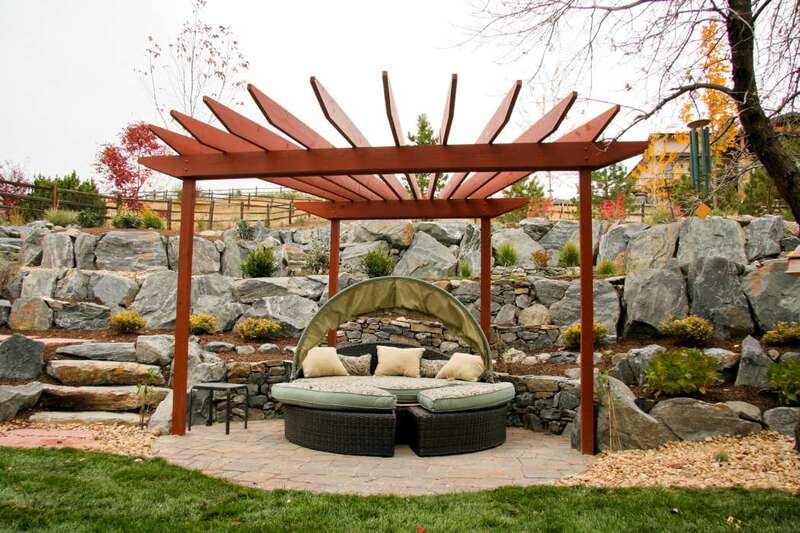 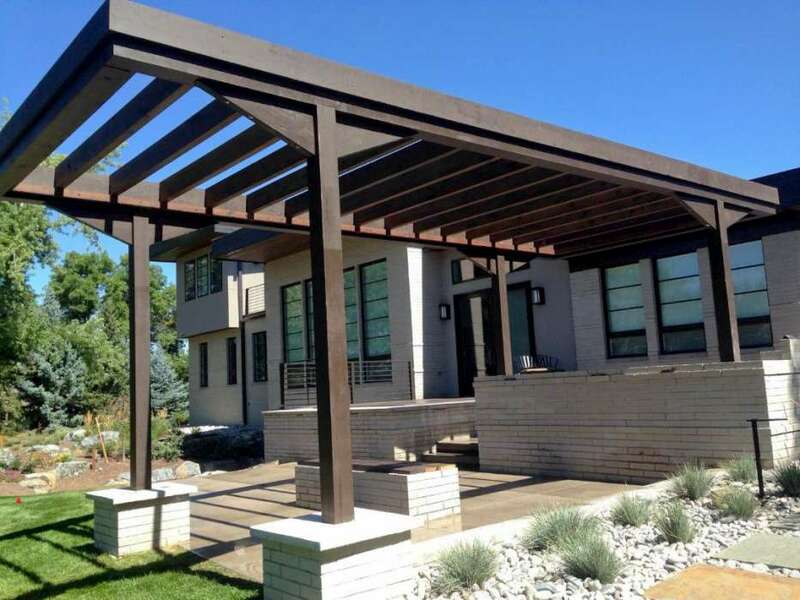 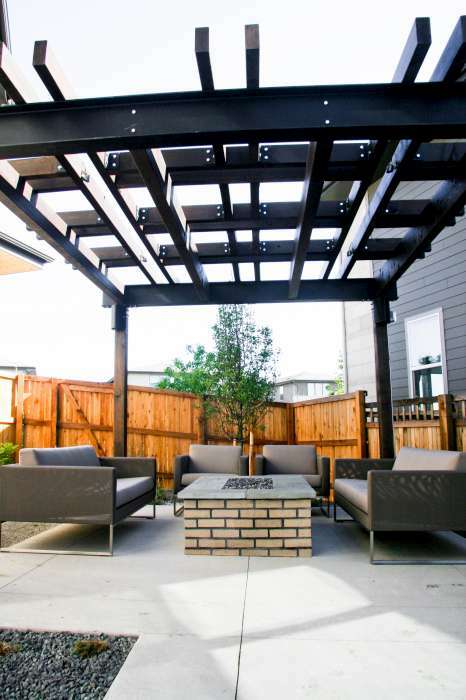 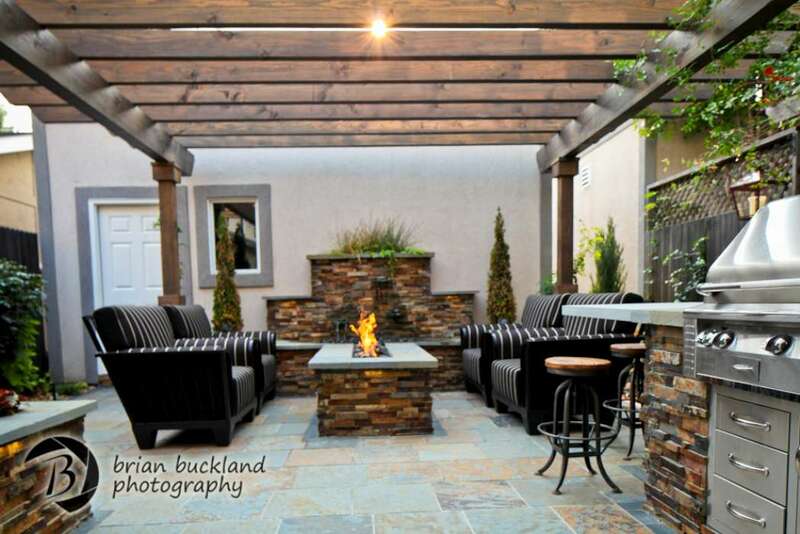 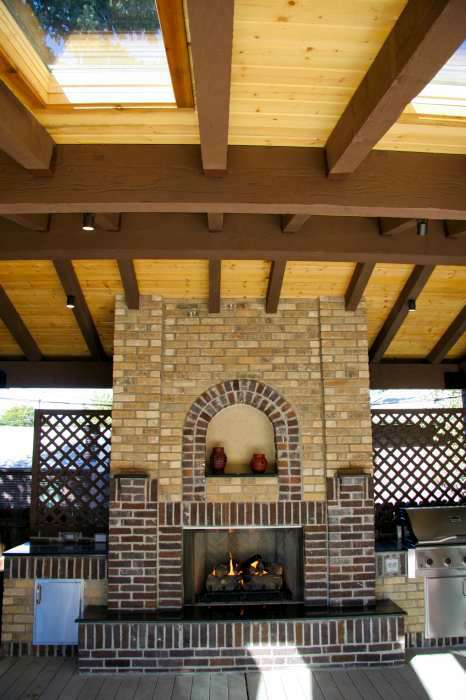 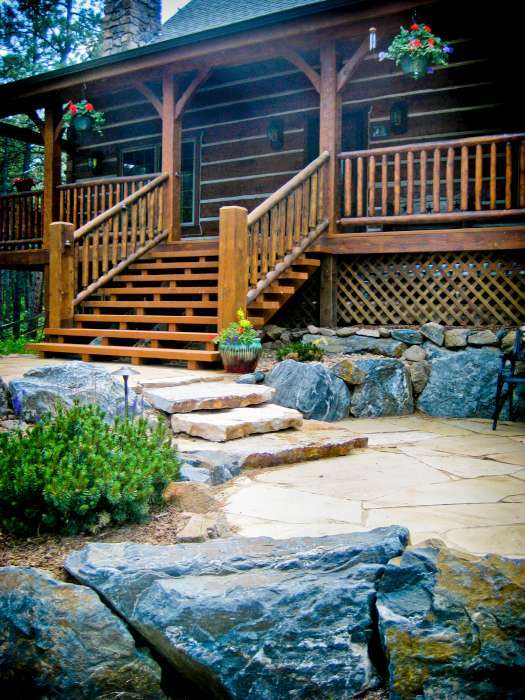 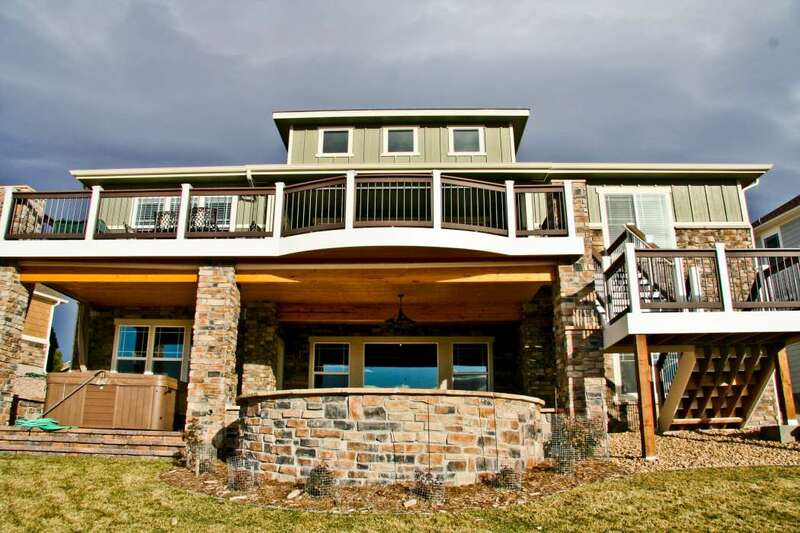 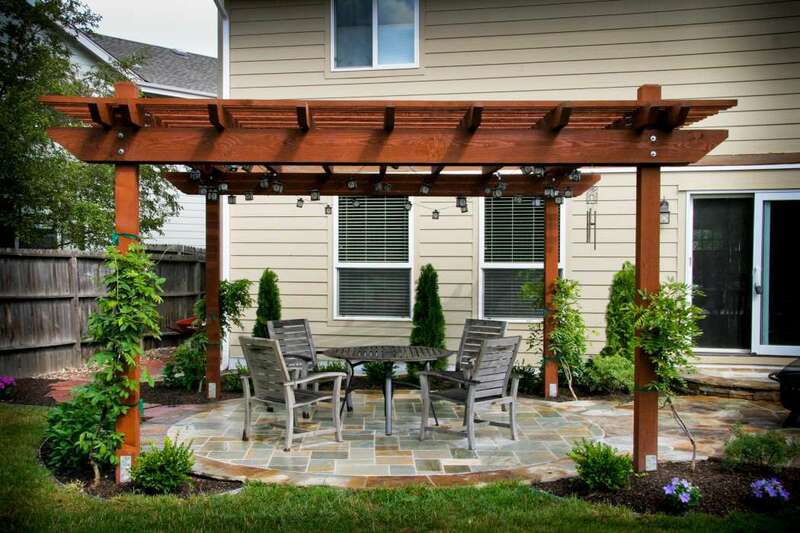 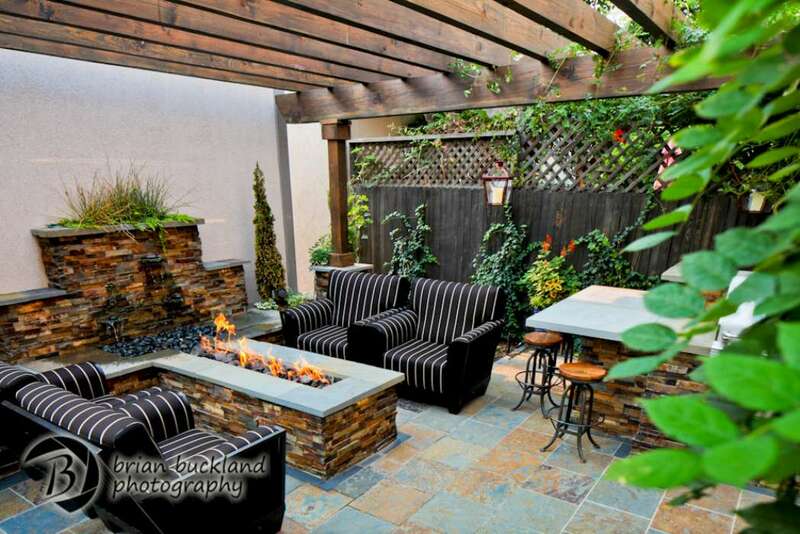 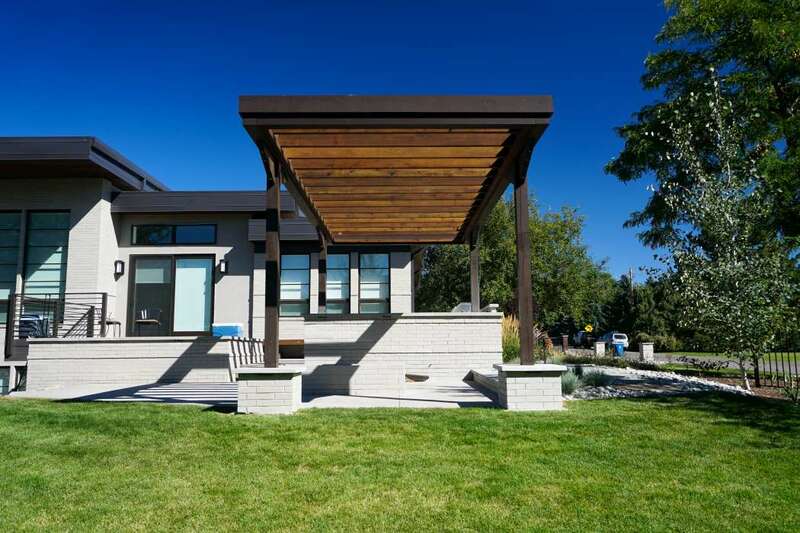 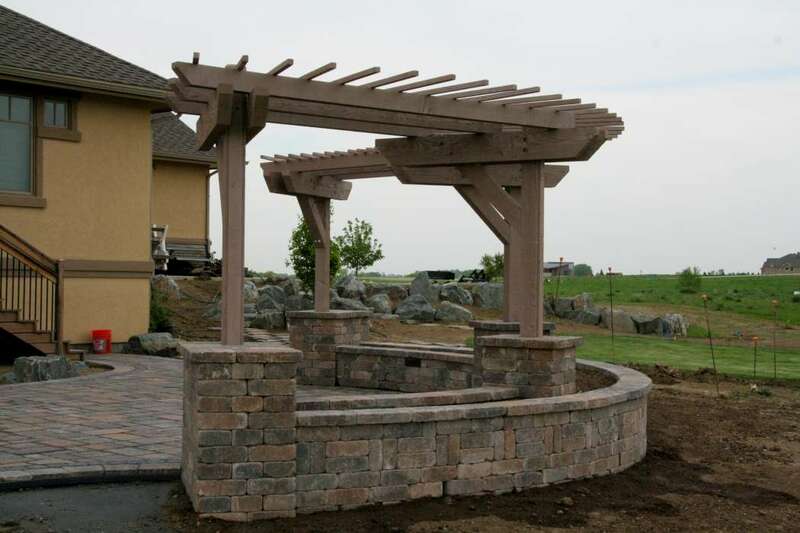 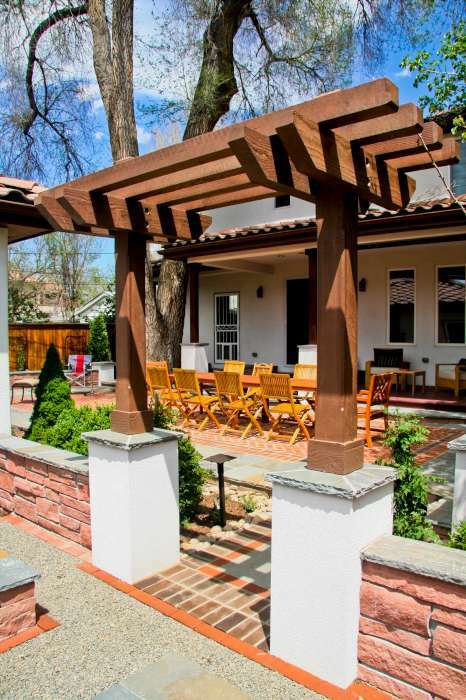 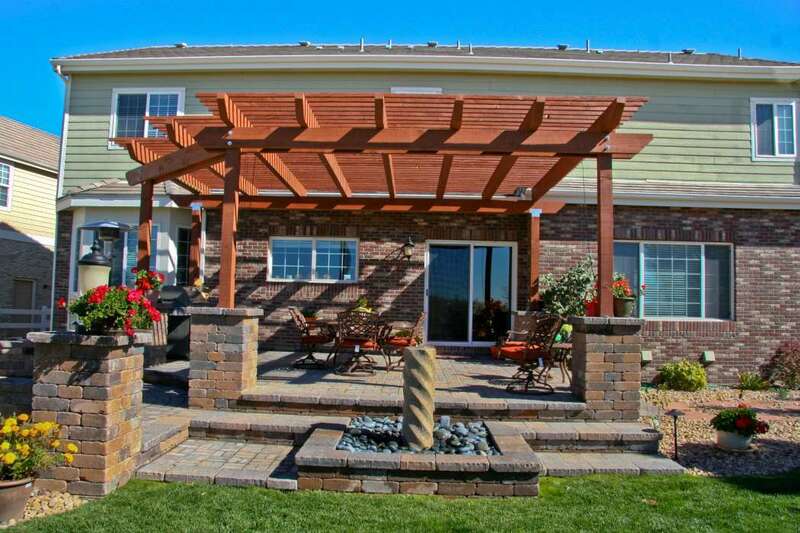 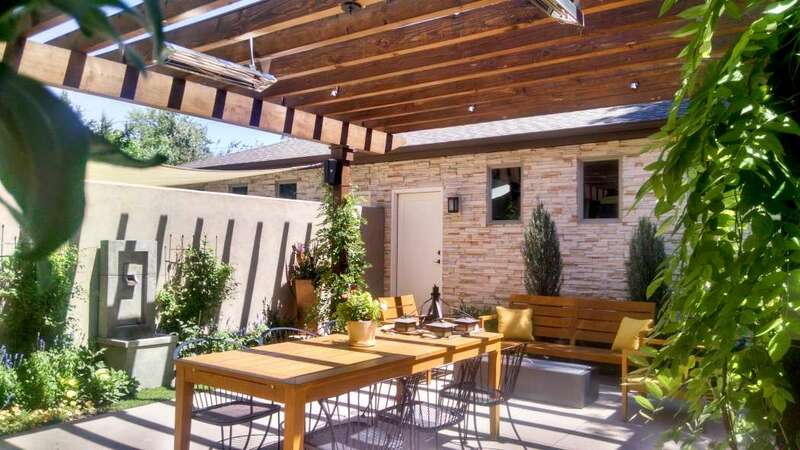 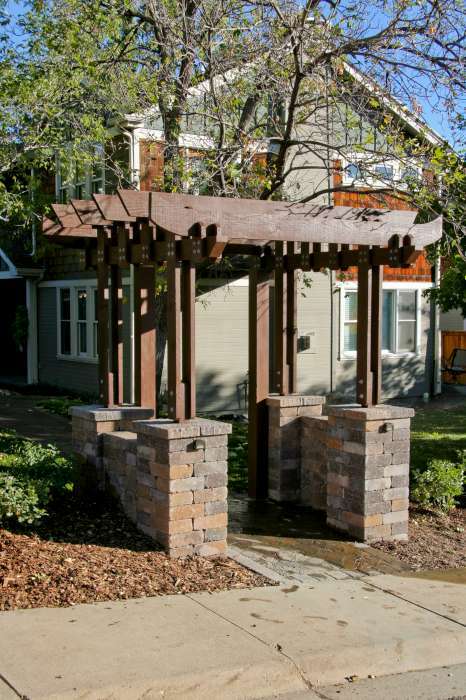 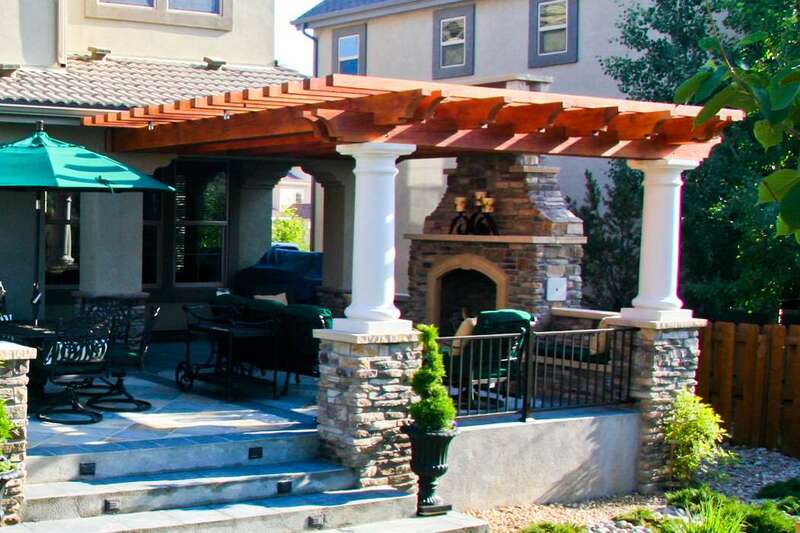 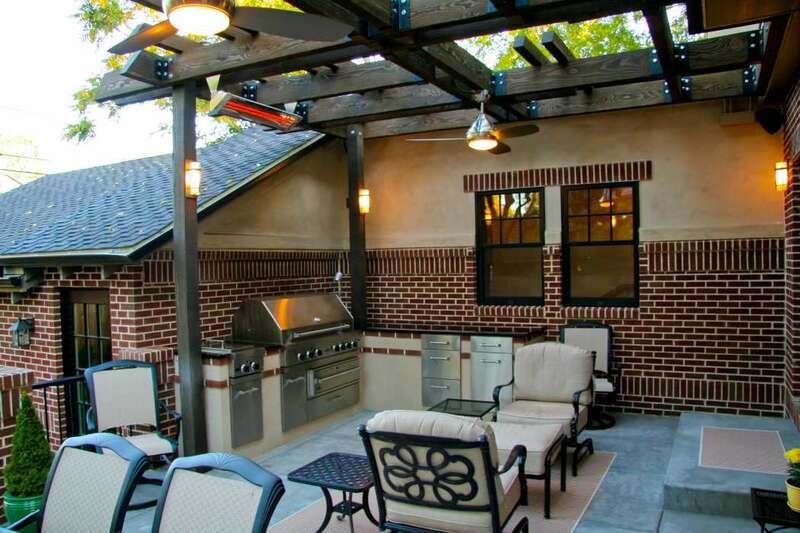 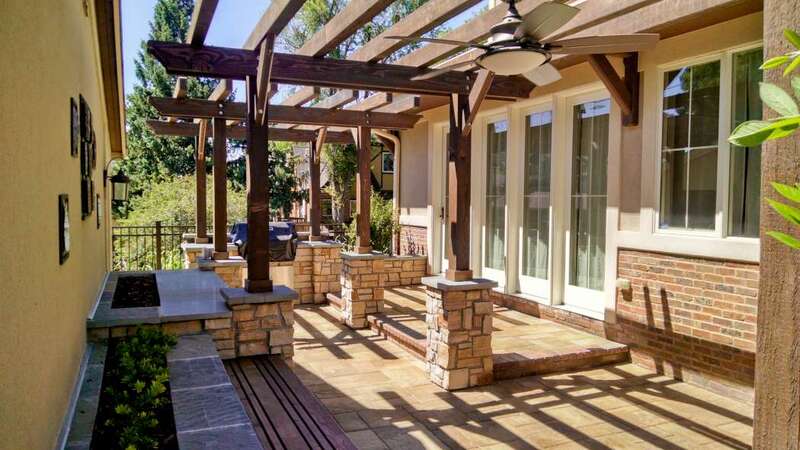 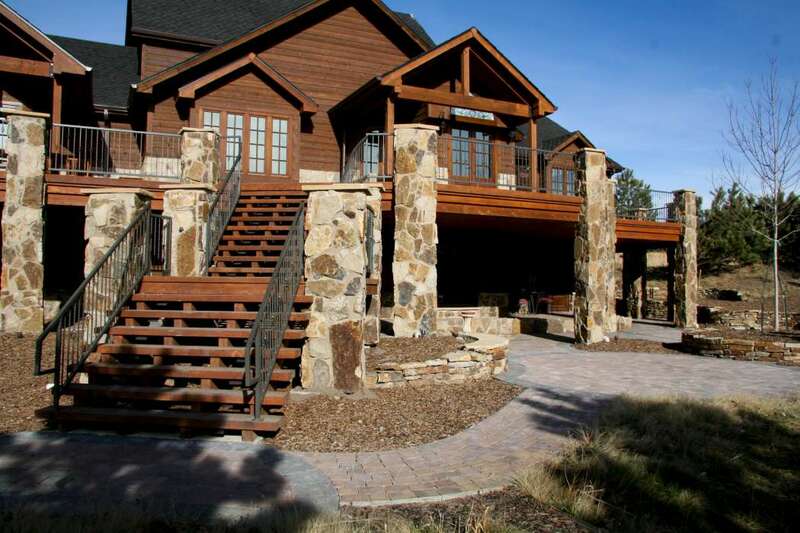 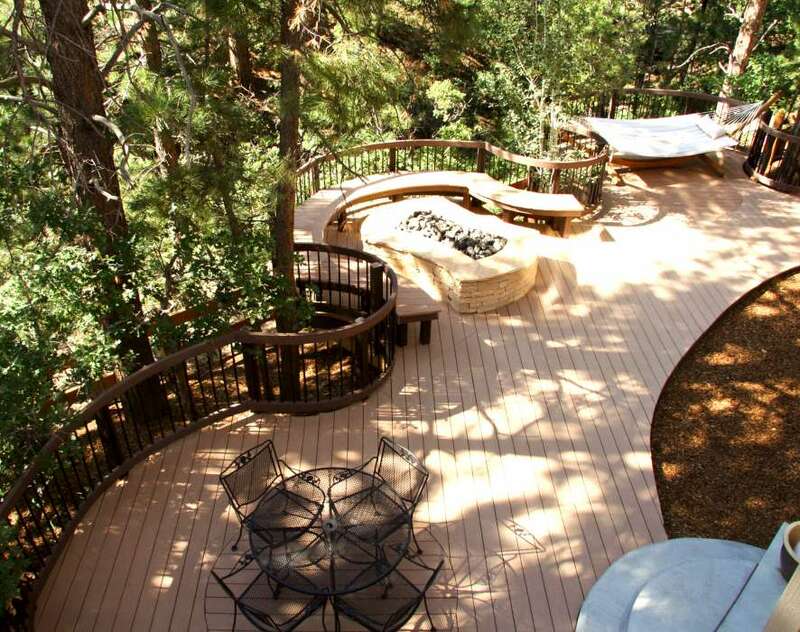 We take pride in being able to design and build custom decks and pergolas that are integrated into the landscape. 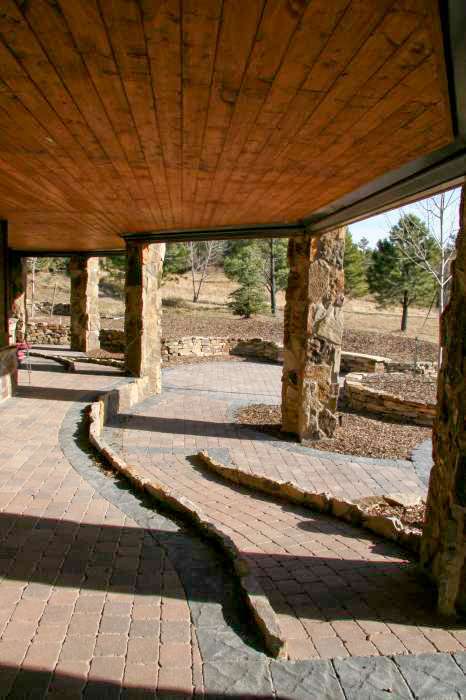 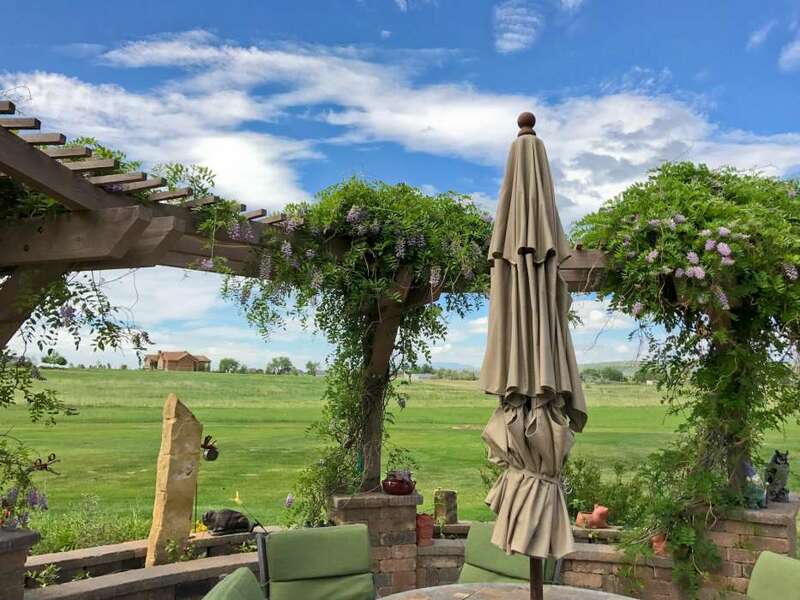 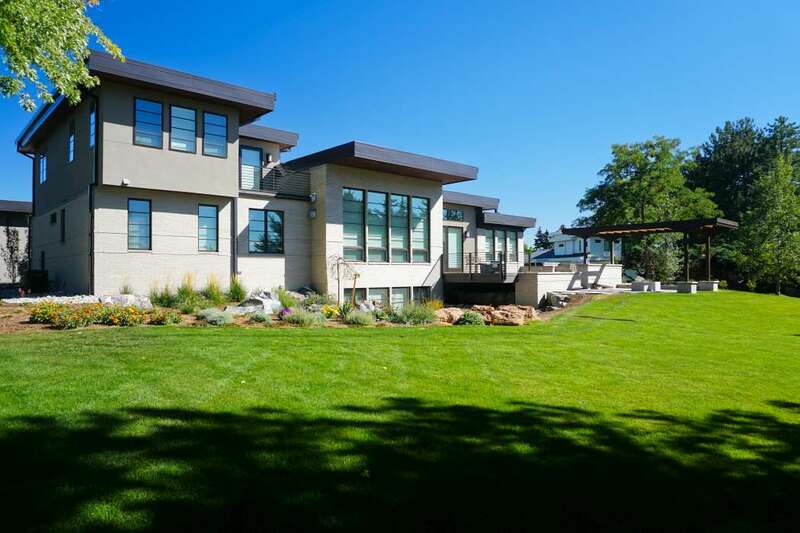 Our attention to size, scale, mass, proportion, and style ensures not only that the structure "belongs" in the landscape, but that it will create the luxury of the outdoor living space. 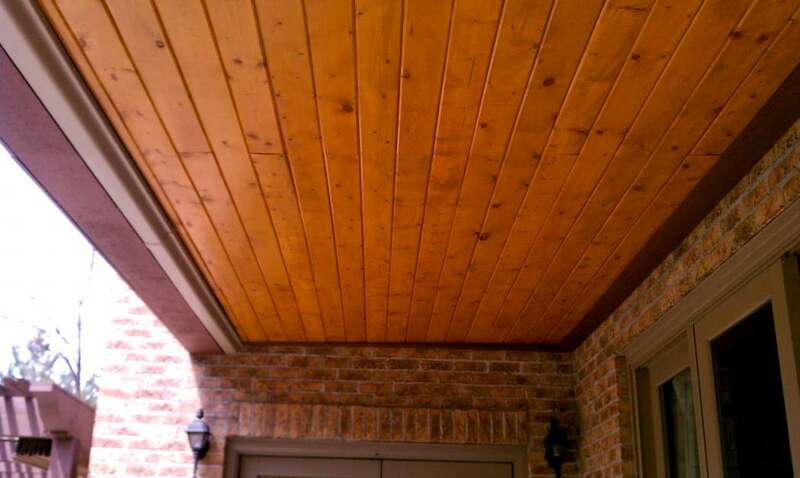 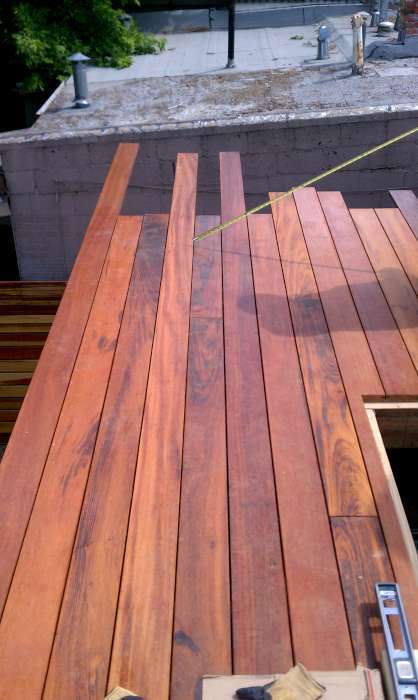 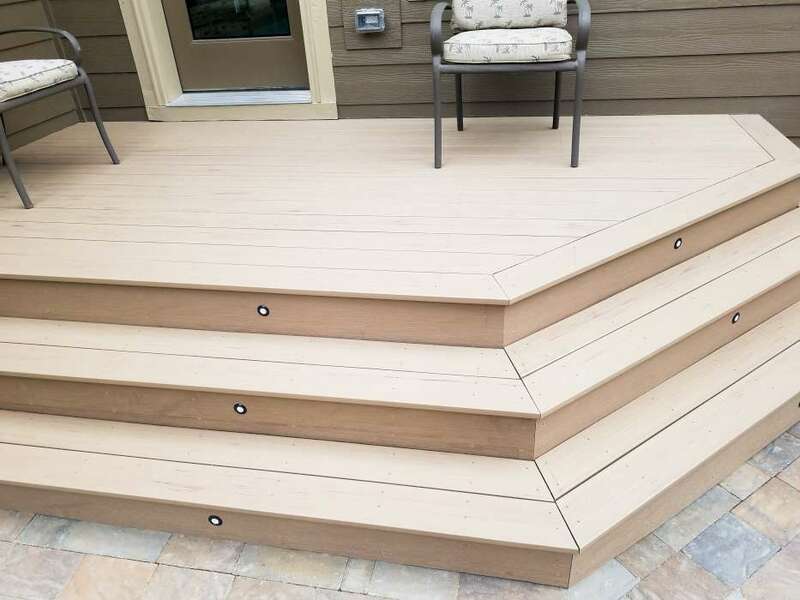 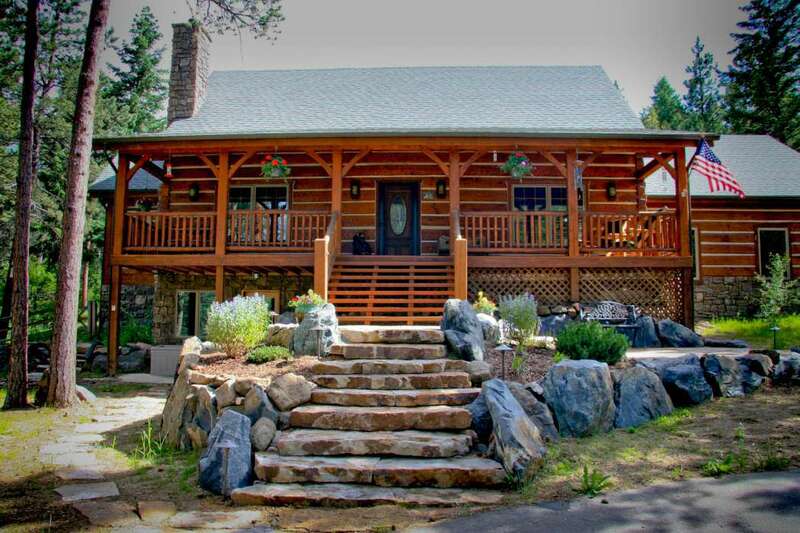 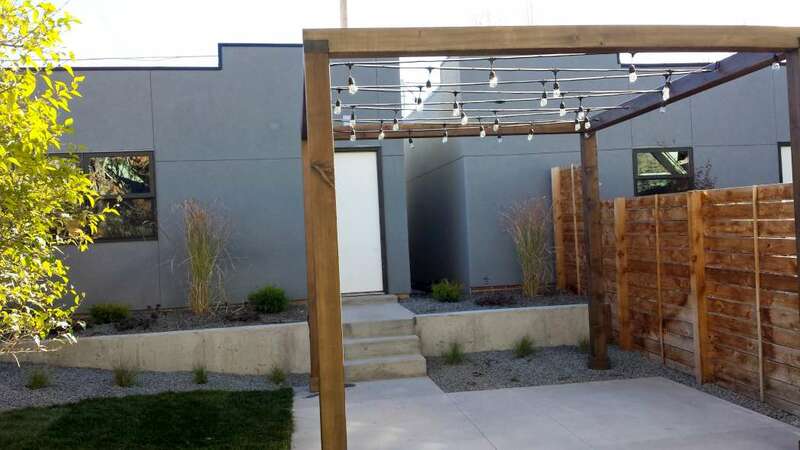 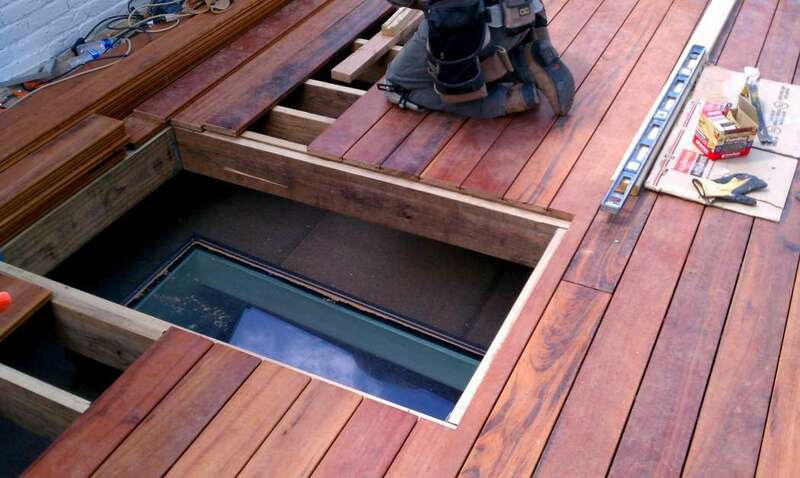 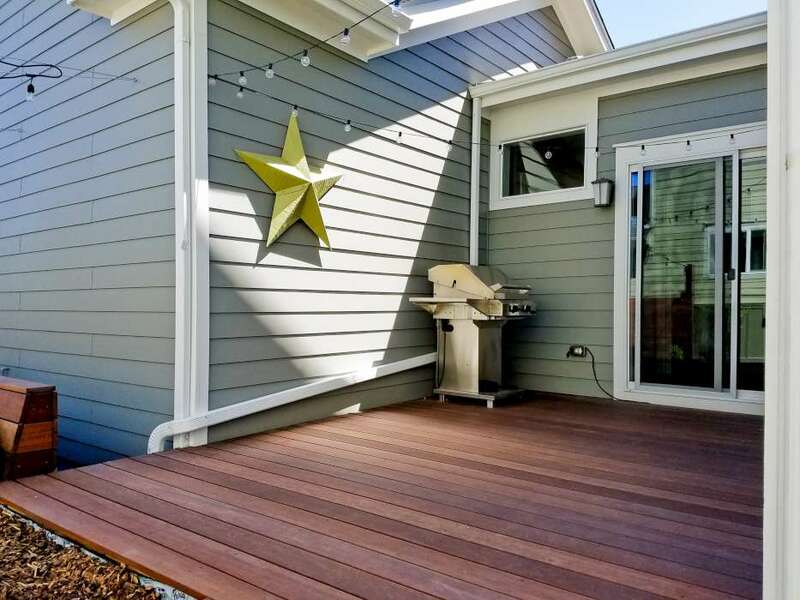 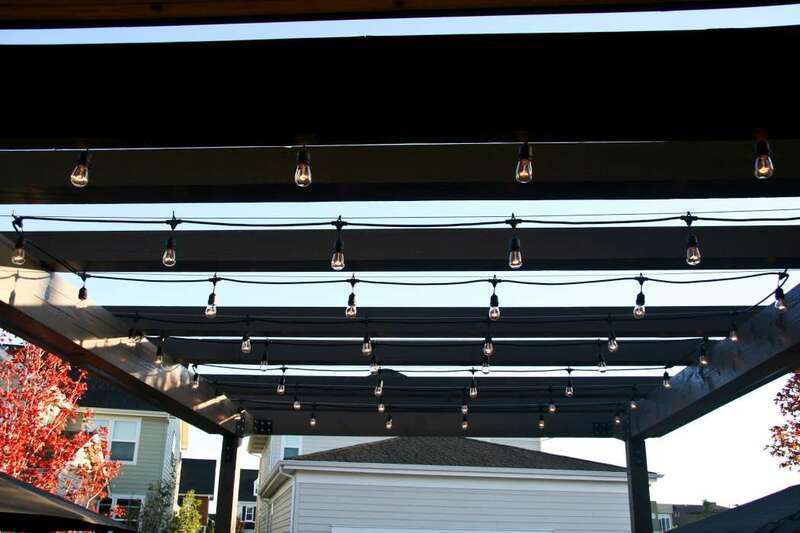 We can special order lumber that is rough cut, hand-hewn, or engineered for maximum strength, and then combine it with decorative hardware and other components such as skylights, lighting, heating, audio/visual systems, and more!